This summer, luxury boutique hotel Forty 1° North introduced creative packaging to showcase not only their accommodations, but unique Newport experiences. One of the most eye-catching? 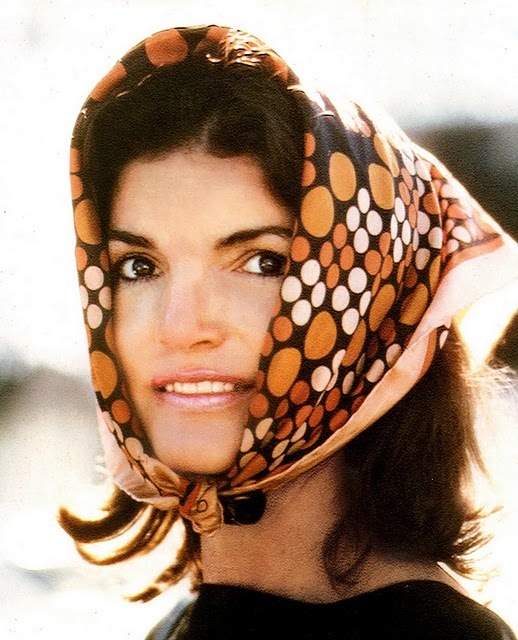 The Jackie O Package. 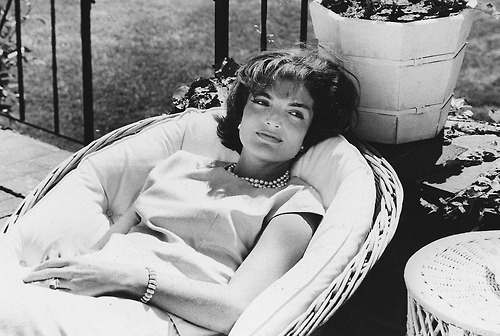 The experience pays homage to the former First Lady, who began summering in Newport as a teenager at Hammersmith Farm, the waterfront estate of her stepfather Hugh Auchincloss, and loved the City-by-the-Sea long after her 1953 wedding to the dashing junior senator John F. Kennedy at St. Mary’s Church. *rates based on double occupancy. For more Forty 1° North packages, click here. Entry filed under: Uncategorized. Tags: 41 North, 41 North Newport, Forty 1 North, Forty 1 North Newport RI, Jackie O images, Jackie O Newport, Jackie O Newport ri, Jackie O package, Jackie O Rhode Island, Jackie O style, Jacqueline Kennedy Newport, Jacqueline Kennedy pictures, learn polo Newport ri, luxury hotels Newport ri, luxury hotels rhode Island, polo lessons ri, polo Newport ri.